Saudi business magnate Prince Alwaleed bin Talal congratulated Donald Trump on his U.S. presidential victory, almost a year after the two clashed bitterly on Twitter. "President elect @realDonaldTrump whatever the past differences, America has spoken, congratulations & best wishes for your presidency," the prince wrote on his twitter page. In December 2015 Bin Talal had called Trump a "disgrace" and demanded he withdraw from the election after the property developer's pledge to ban Muslims entry into the U.S. raised hackles in the Middle East. 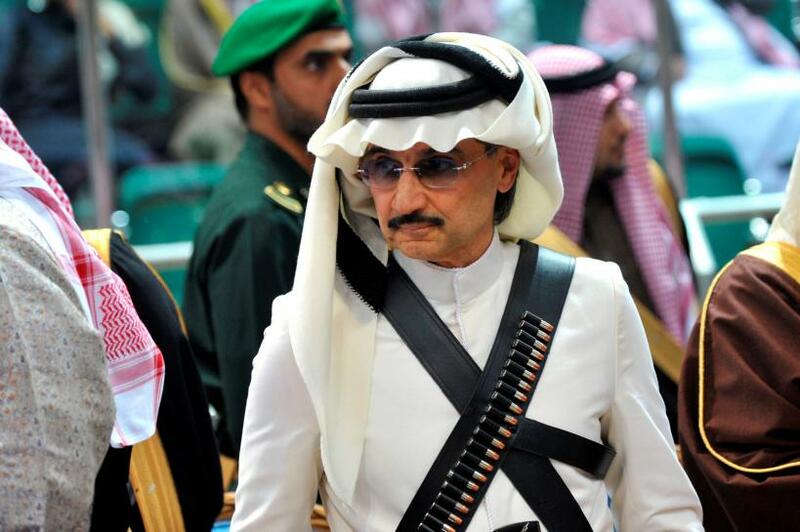 The next day, Trump issued a withering riposte: "Dopey Prince @Alwaleed_Talal wants to control our U.S. politicians with daddy’s money. Can't do it when I get elected."